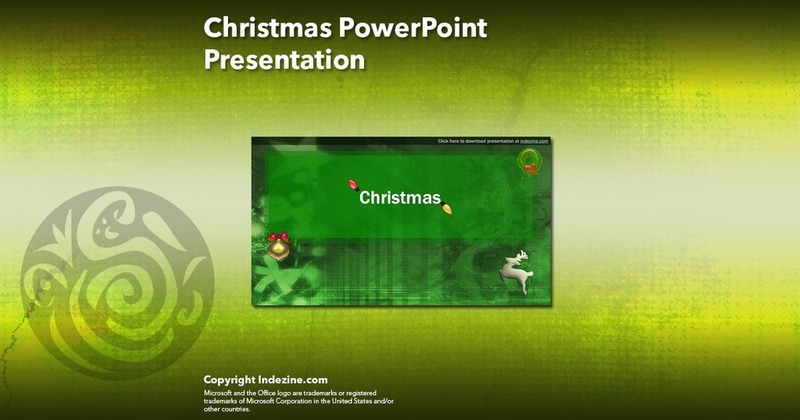 This presentation is a great introduction to why we celebrate Christmas for both Christian and non-Christian audiences. The slides explain in a way that make this presentation relevant to anyone from a primary school student to a senior citizen. These presentations will work with all versions of PowerPoint later than PowerPoint 2000. We are sure you will enjoy using these slides. So go ahead and download this product!